Olivet’s Roaring Tigers Battalion is one of top ROTC programs in the nation. It offers students, in any academic major, the opportunity to learn lifetime leadership and management skills —even if the military is not part of their post-collegiate plans. Students who complete the entire upper-division course of study receive a commission as second lieutenants in the United States Army and are also awarded a minor in military science by the University. 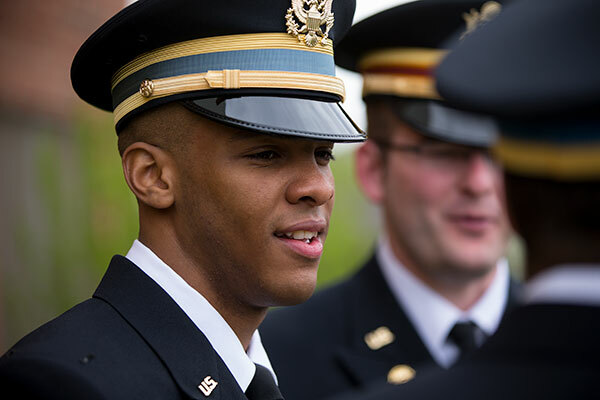 Army ROTC offers two-, three-, and four-year scholarships that pay full tuition and mandatory fees. Students can apply at any time from their junior year in high school to the second semester of their sophomore year in college. All scholarship students also earn a $300 - $500 monthly stipend while in school, and an annual allowance of $1200 for books and miscellaneous fees. 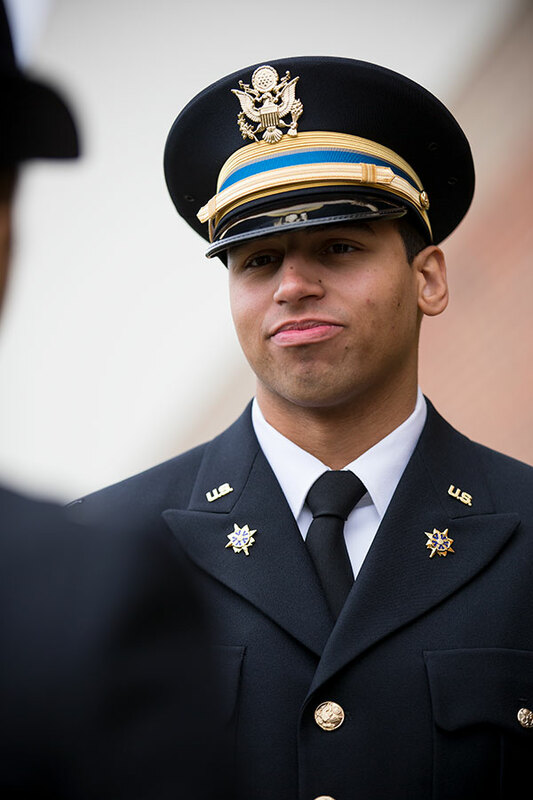 If you believe you're an ROTC leader, we'll help you become it. For more information contact the Department of Military Science at ROTC@olivet.edu or 815-928-5496.